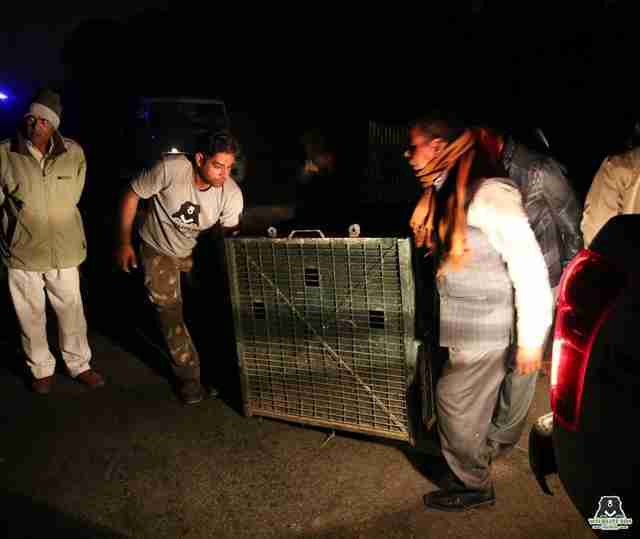 After being hit by a speeding car near Agra, India, the injured animal had no choice but to pull himself to the side of the road and wait for help. Bustling cars kept passing him by, until finally a kind motorist noticed the poor, hunched-over animal and stopped. It was 2 a.m. — but help was on the way. 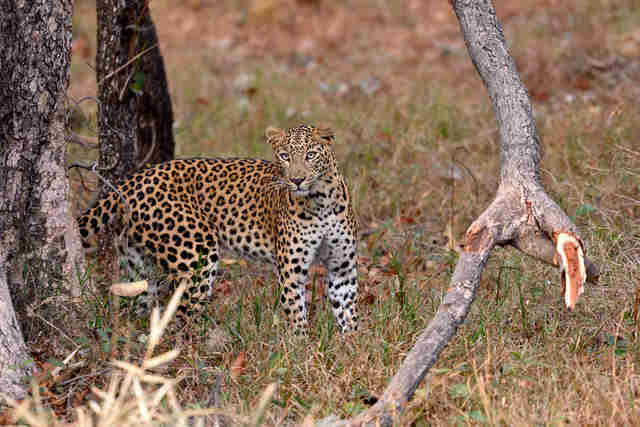 In areas of India where animals are being forced to share their wild habitats with humans, wildlife corridors could become a popular tool to help larger wild animals move from place to place safely, Satyanarayan said. Ideally, these “nature highways” would also help at-risk populations expand despite their closer proximity to humans. Thankfully, this 8-year-old leopard is already starting to feel better — but he’s very lucky that he was found when he was. He’s currently being treated for leg injuries and will continue to be monitored by the veterinary team to improve his chances of recovery. 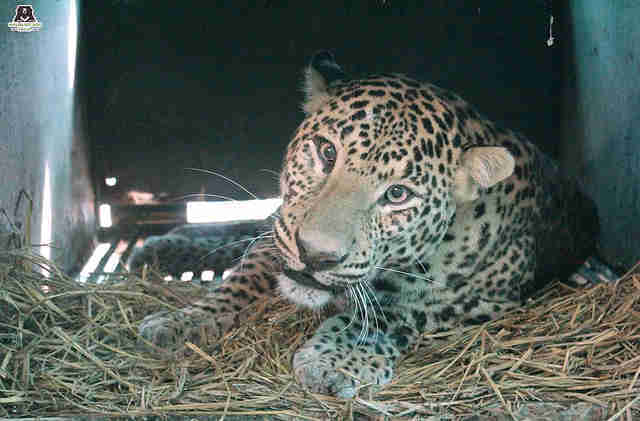 Every life saved is so important for this vulnerable species — and hopefully, this stunning leopard will soon be healthy enough to return back to his home in the forest. 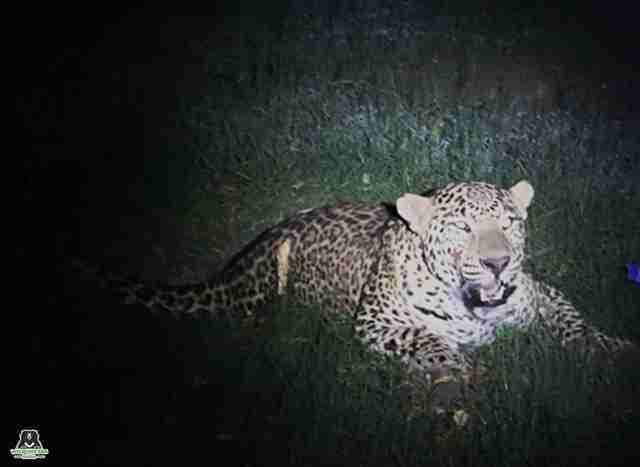 To help this leopard and other rescue animals, you can make a donation to Wildlife SOS.